This collection embodies Femininity. 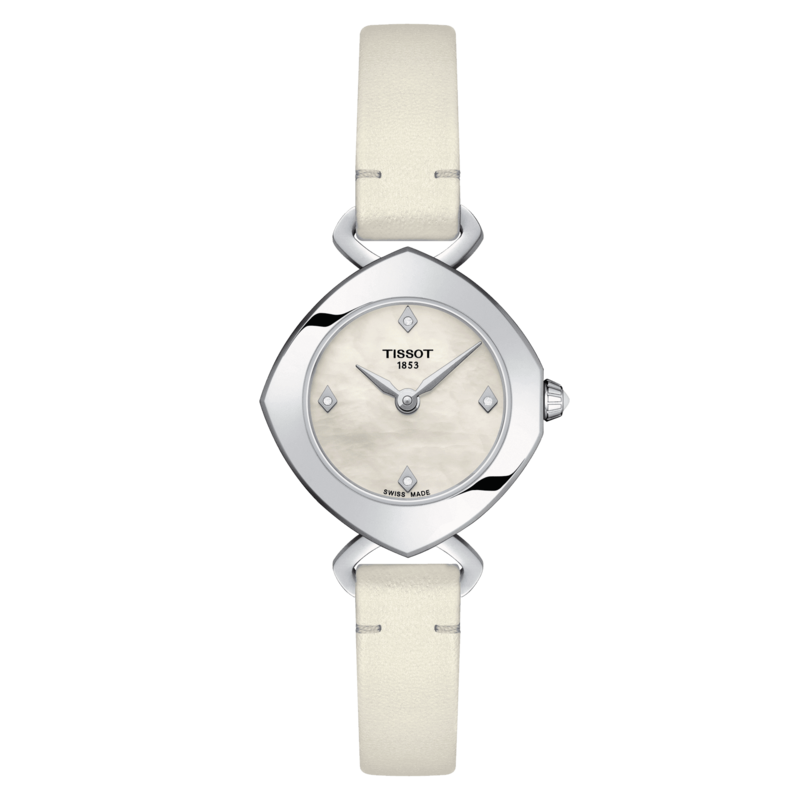 It is the perfect combination between a watch and an elegant piece of jewellery. 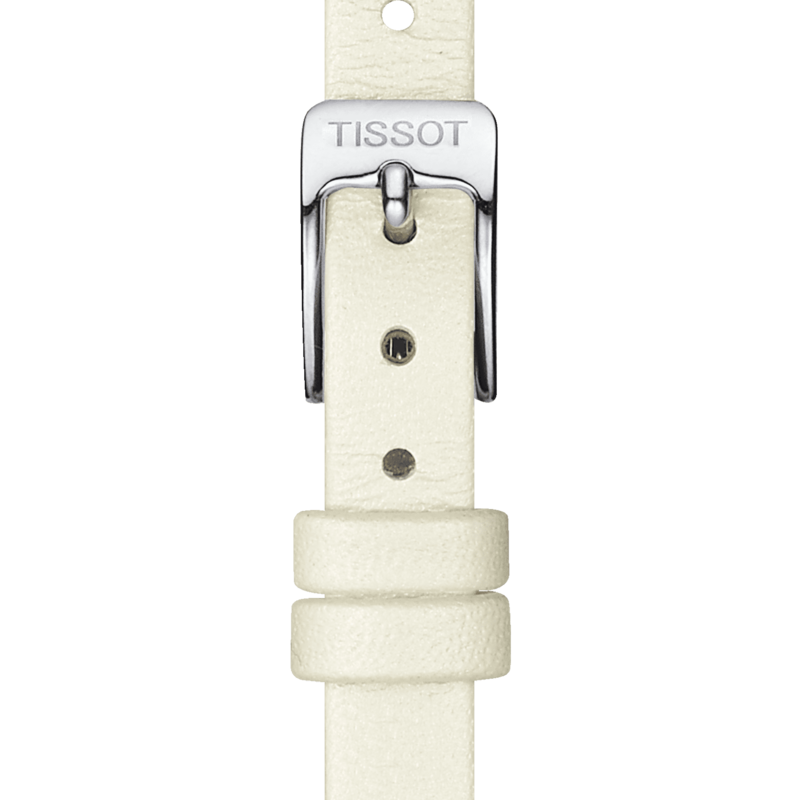 Its cushion-shaped case combined with a leather strap or a bangle bracelet gives the watch its elegance and unique character.